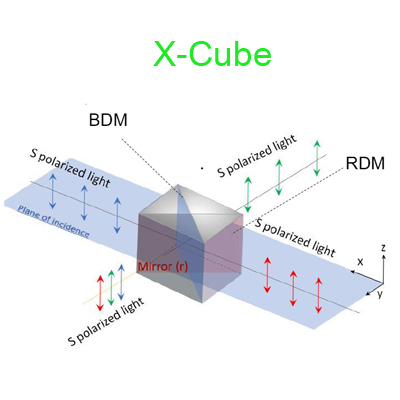 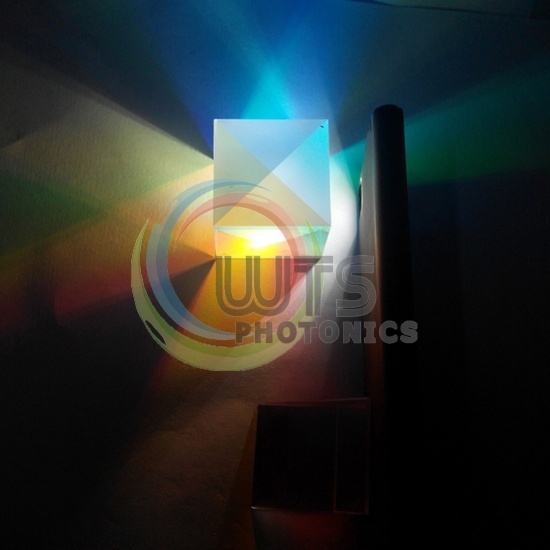 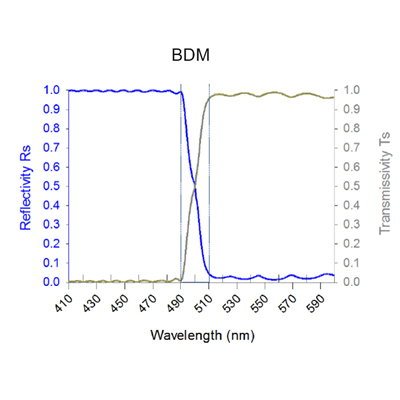 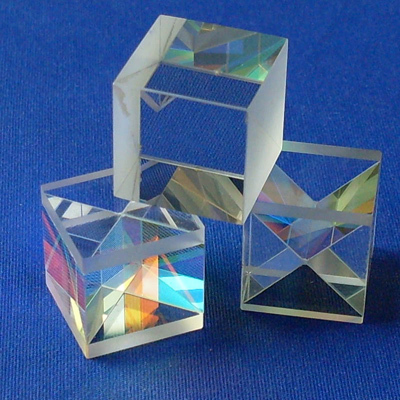 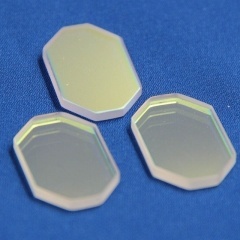 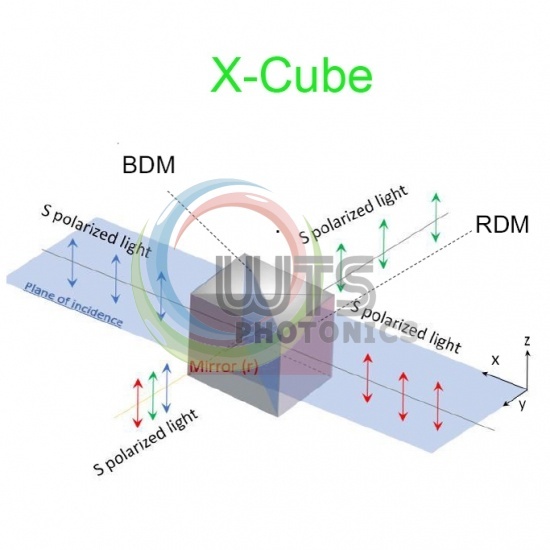 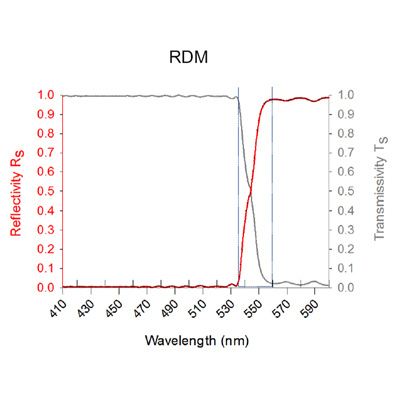 X-Cube (RGB Prism) designed for reflective LCOS Projector, matrix camera applications, and is well-suited to fast lenses imaging onto three CCD/CMOS sensors. 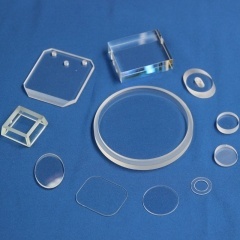 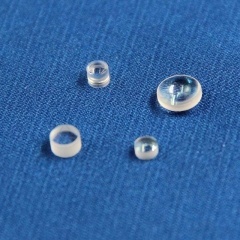 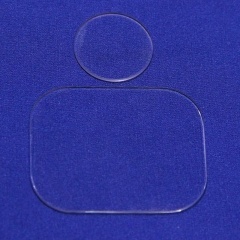 Typtical Size: 10x10x10mm, 20x20x17mm etc. All of our Glass X-Cube and RGB Prisms can be customized here. 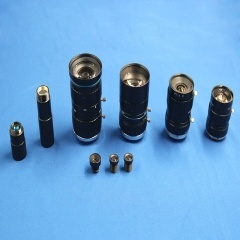 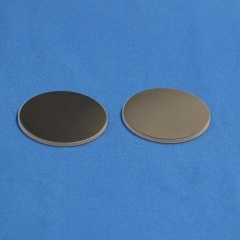 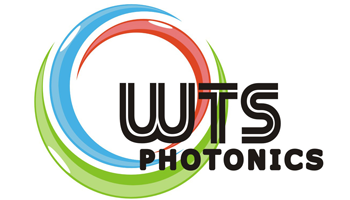 WTS PHOTONICS CO., LTD is your best choose!